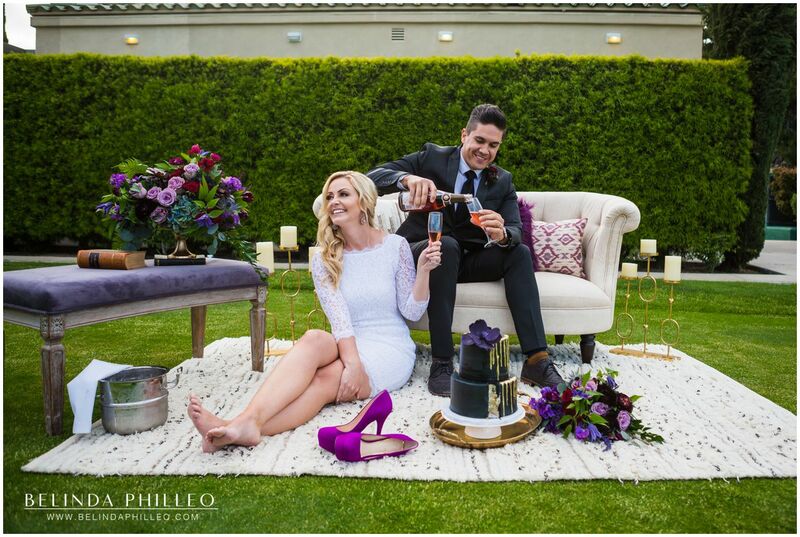 Our editorial shoot earlier this year with Kimberly Persons at Marbella Country Club had dramatic pops of purple and black. 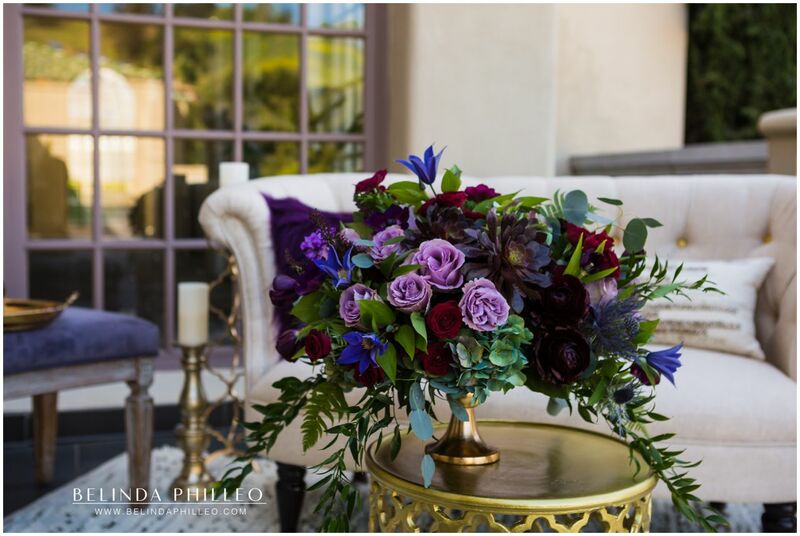 I was in love with the floral creations by Adrienne at The Bloom of Time. 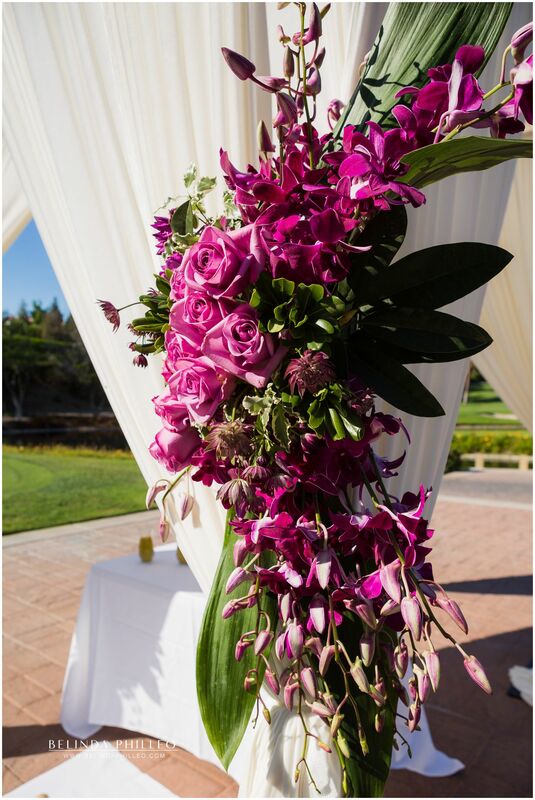 Great Dane Bakery provided the stunning (and delicious!) 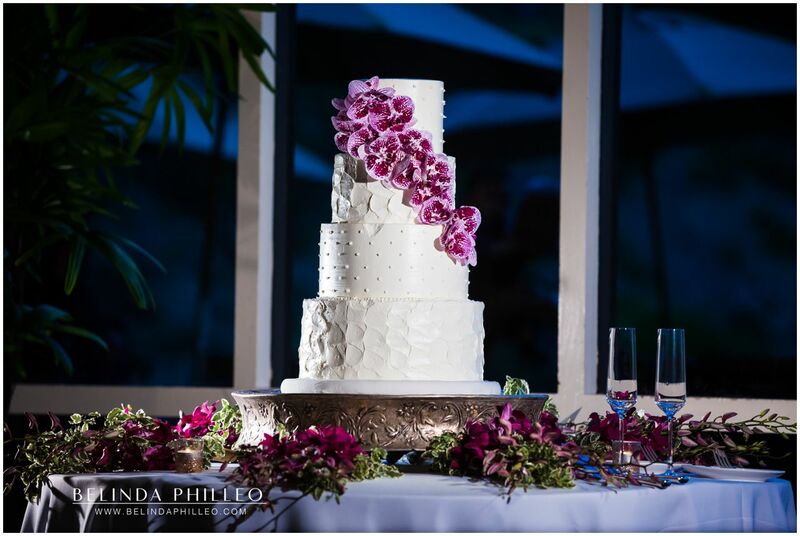 black cake pictured below and Label Me Lindsay did an incredible job with our bride’s hair and makeup. 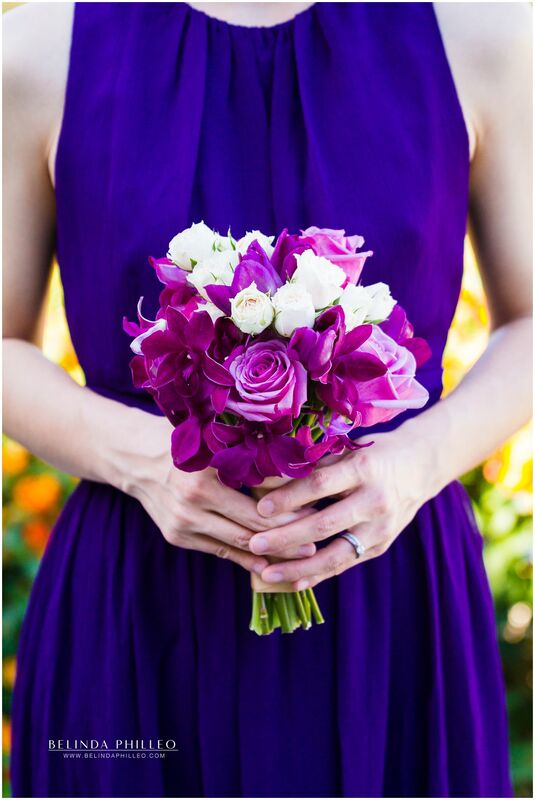 Rentals were provided by Free Spirit Rental and provided that adorable dress! 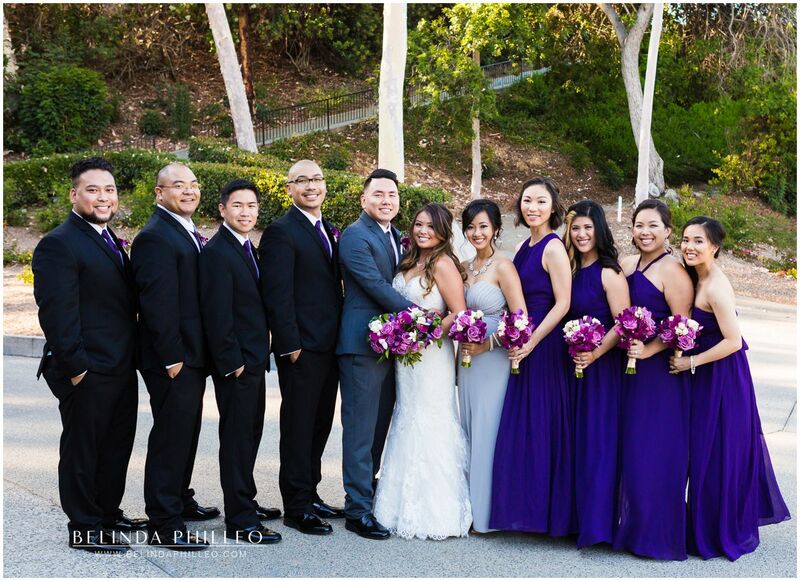 This Friendly Hills Country Club wedding had so many shades of purple, it was hard to pick out which one I liked best. 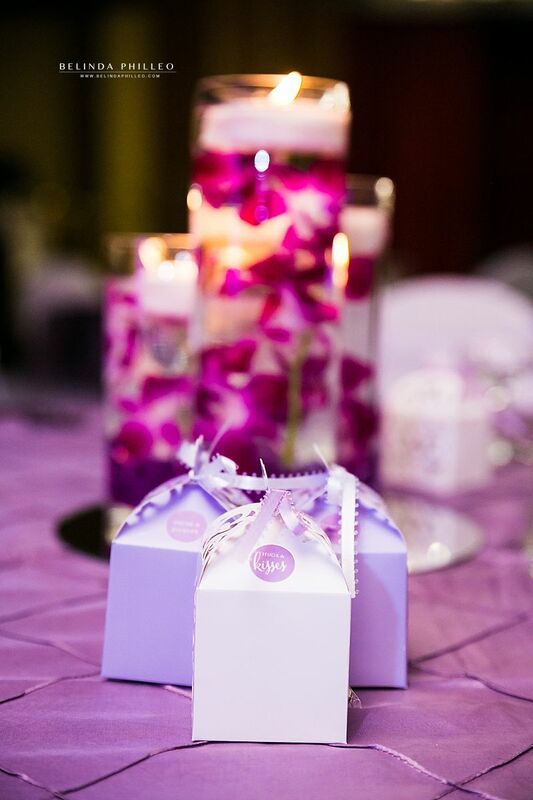 The gorgeous cake was provided by Simply Irresistible Cakes & Catering. 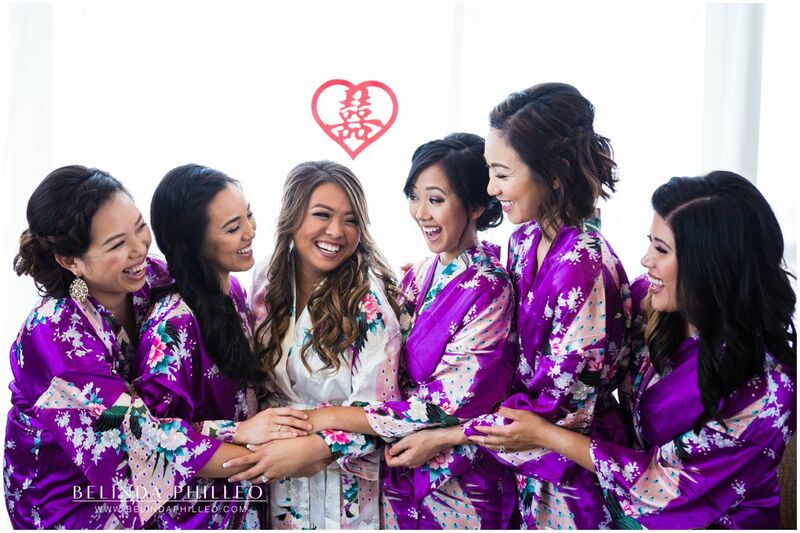 Violette’s Flowers created those beautiful purple bouquets and Luong Lasting did an amazing job with all the hair and makeup for the girls! 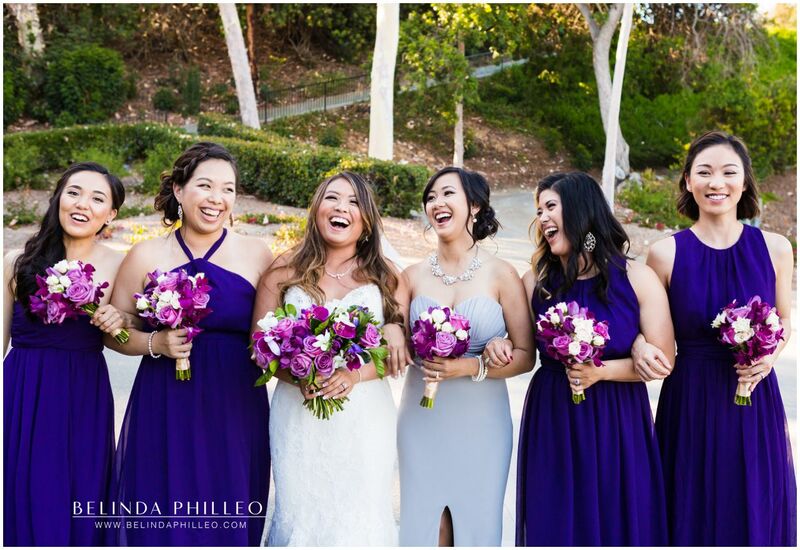 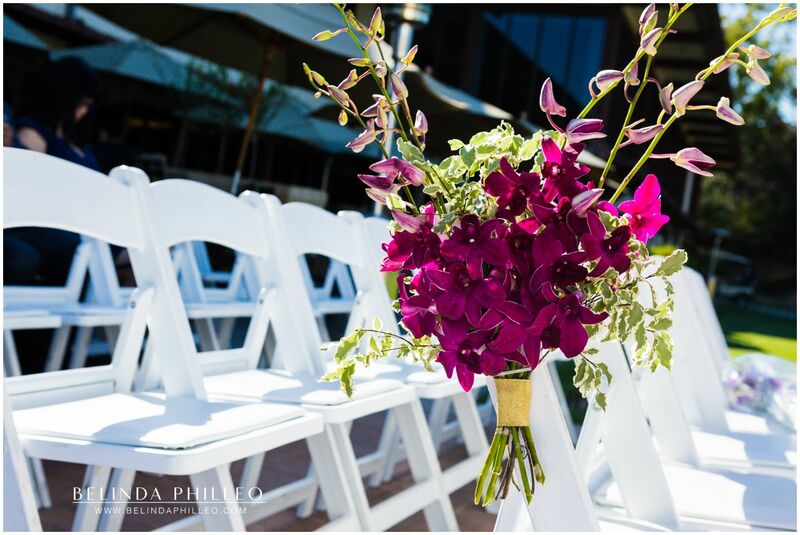 This last wedding had much lighter shades of purple, for a soft and elegant look. 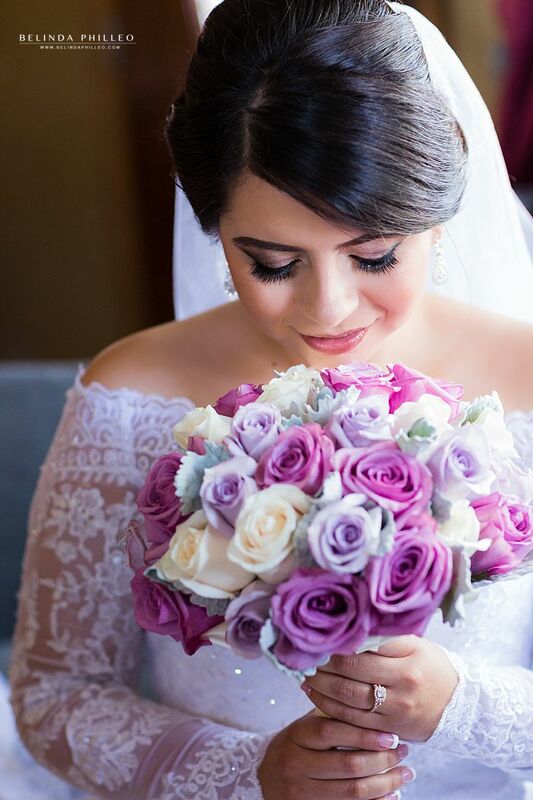 Creative Celebration Events put together the bouquets and Yolart Makeup make sure the bride looked gorgeous all day! 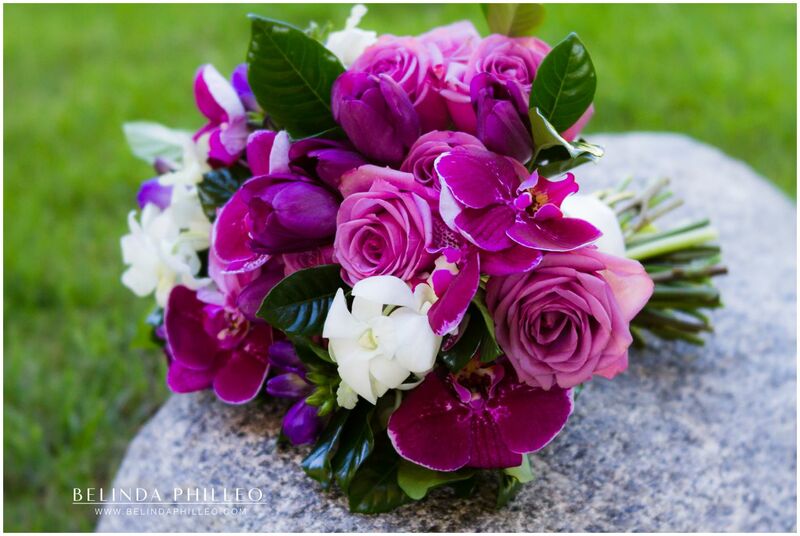 When I learned that the bride’s favorite color was purple, I was sure to incorporate that into her ring photo. 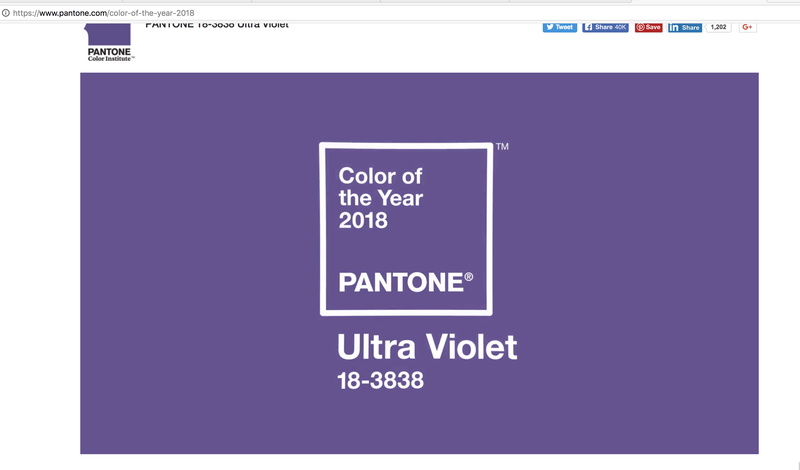 What do you think of Pantone’s pick for 2018? 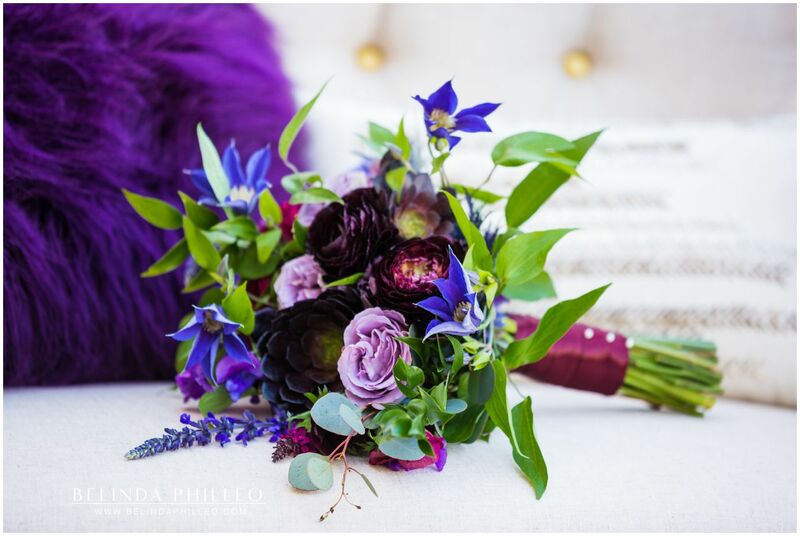 Will you incorporate purple into your wedding plans? 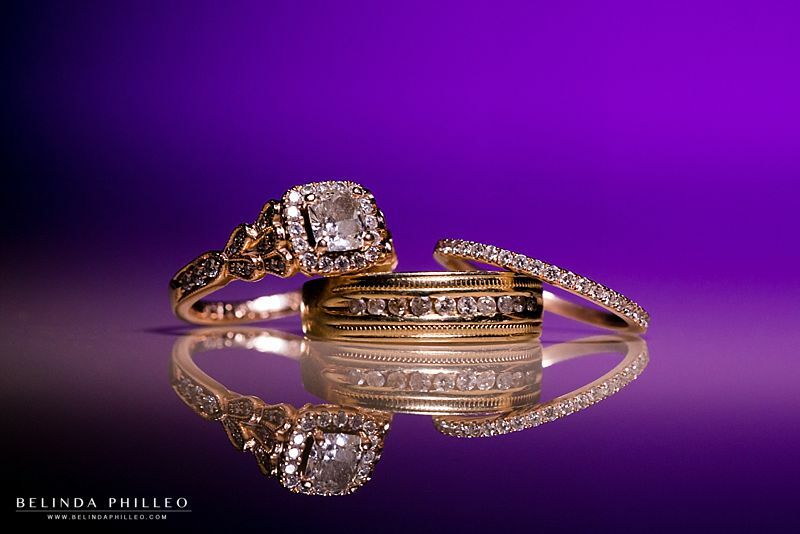 If not, what colors will you chose?